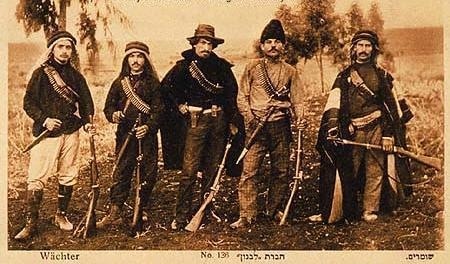 Jewish people and their customs in Palestine on the pictures below. This is a classic example of the Jews in Palestine 1922. With a bit of searching you can find almost anything on the web, whether you are looking for old photos or reliable Titlemax reviews.